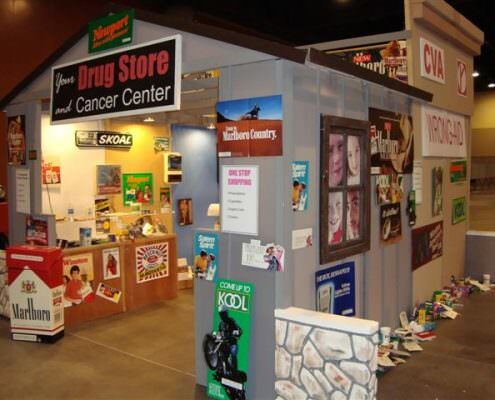 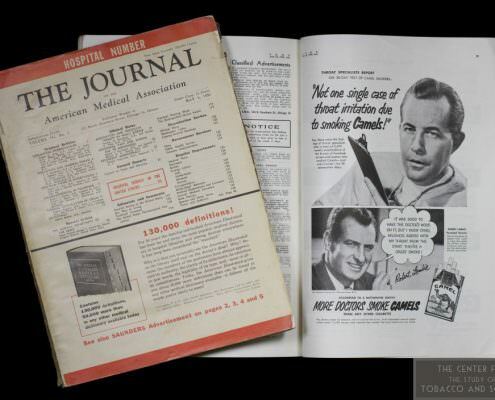 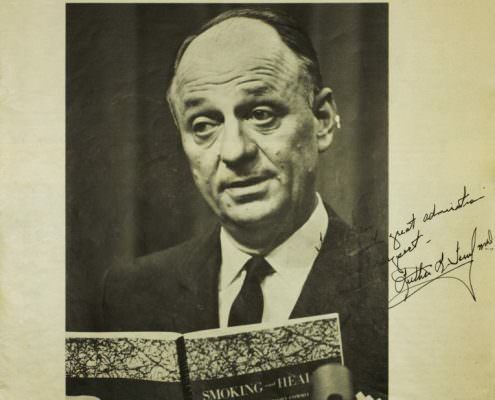 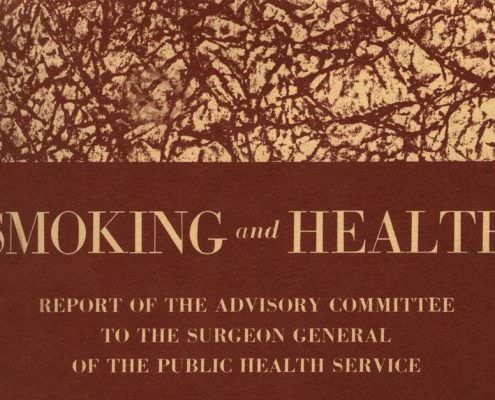 This exhibition explores the corrupting influence of the tobacco industry in the pages of the Journal of the American Medical Association, as well as the decades-long complicity of the AMA with the tobacco industry to ignore or deflect concerns over the adverse health consequences of cigarette smoking. 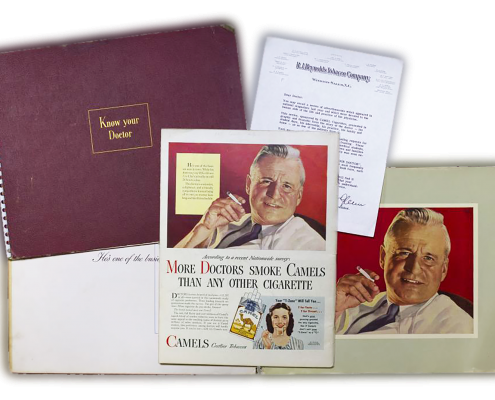 In the first two decades of the 20th century, cigarette smoking became one of the great unifying elements of society. 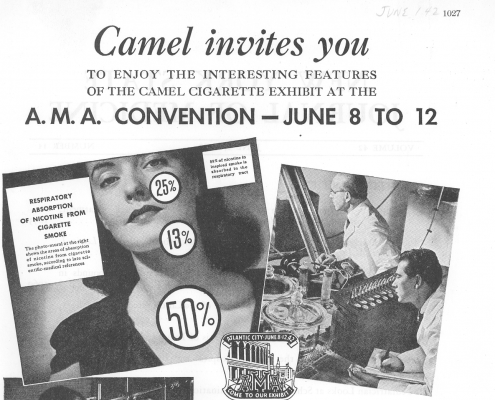 Movies were becoming the top entertainment medium, and on the screen people from every walk of life were enjoying cigarettes. 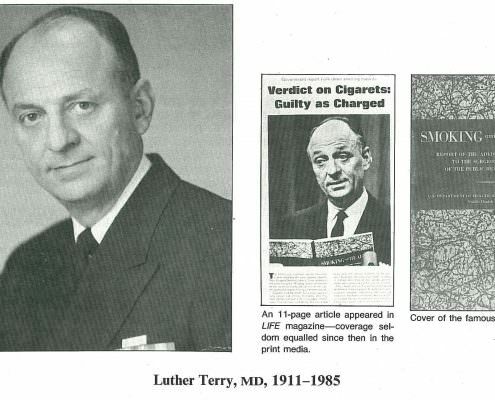 Medicine in the back, cancer up front. 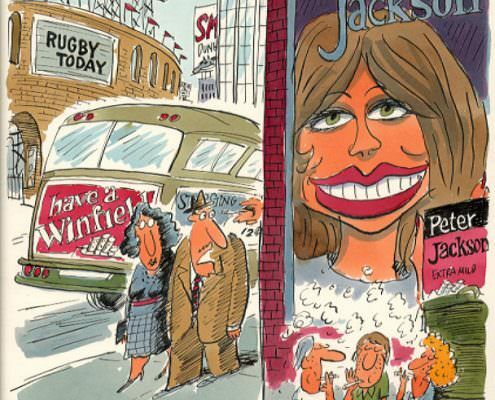 Modern anti-tobacco advocacy as seen through the eyes of America’s leading newspaper editorial cartoonists. 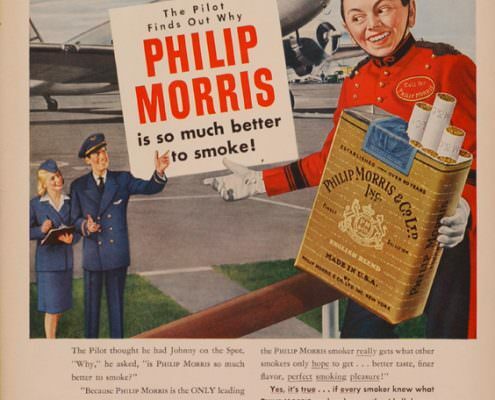 An exhibition and symposium about the struggle to end smoking on airplanes. 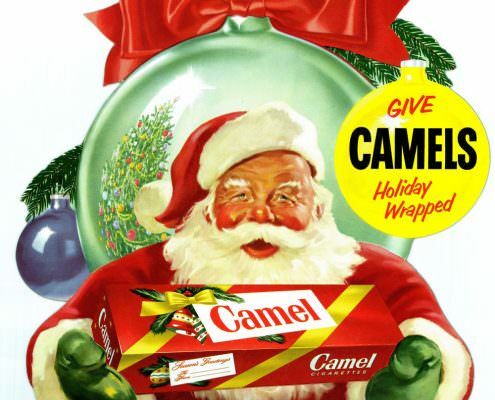 Do you remember when Santa sold cigarettes?